Small Beginnings Daycare Center is a licensed and insured child care center in Emmaus, PA that has been serving the community since 1987. 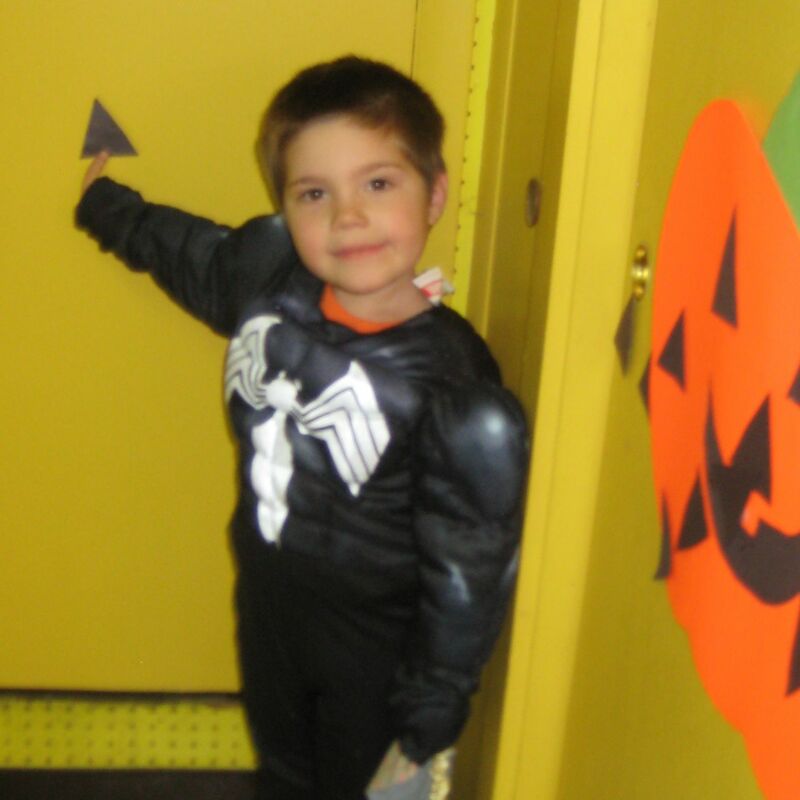 We provide a wide range of activities that are fun and and educational and are geared toward developing positive relationships by giving children the assets they need. Our dedicated staff is trained in CPR and first aid and creates a care center in a clean, safe and nurturing environment, where our young learners are destined to thrive! 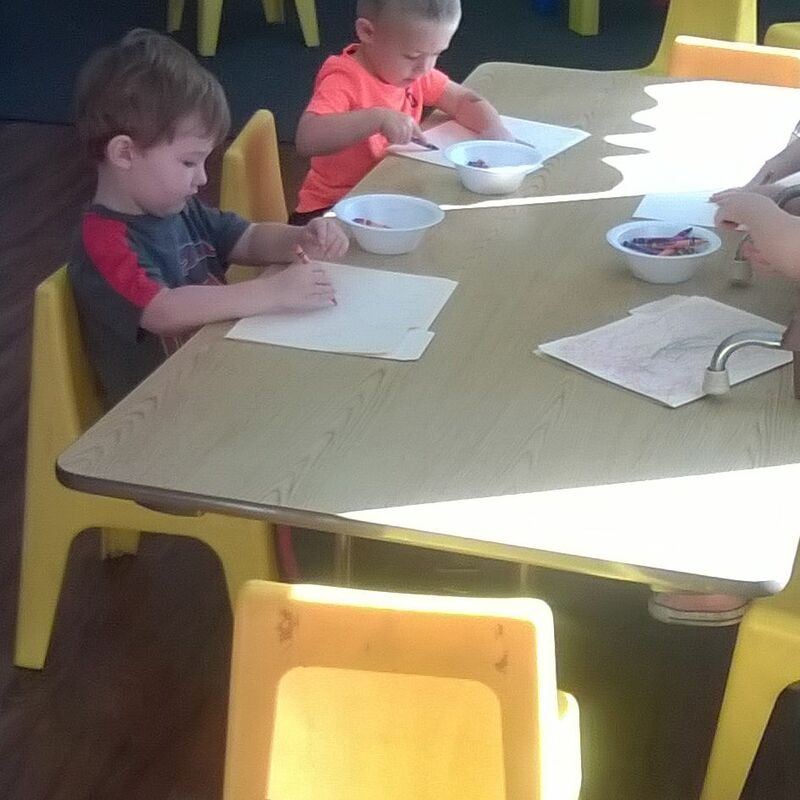 When your little one's are ready for day care or preschool call on Small Beginnings Daycare Center in Emmaus, PA, we help your child grow and develop in every way with quality child care!